It is time that you stop focusing on the wrong numbers. It is time that you stop letting others define YOUR success. It is time to stop playing the numbers game. No, you do not need 10,000 Instagram followers. You do not need 5,000 blog visitors a day. Being on Page 1 of Google isn’t the key to your success. Stop focusing on the parts of your business that don’t matter, and setting goals that, on their own, count for nothing in your bottom line. What numbers do you need to focus on to be successful? What are the numbers that matter? You need to know your financial goal. This is a number that only you can define, and it looks different for everyone. For some people, making 6 figures a year is essential to make their employee’s payroll. For others, they want to make enough to cover the annual family trip and put money in their kid’s college fund. Whatever that number is, only YOU can define it. Stop beating yourself up thinking that it isn’t big enough if going after a larger number means working yourself to a point of burnout. You need to know how many things you need to sell to meet that goal. Whether it is how many sessions you need to book, or how many albums clients need to buy, whatever you do to make that money, you need to know those numbers. You need to know your conversion numbers. For each person that is contacting you, how many people turn in to buyers? Are they spending money, or just walking by the window, clicking Like on the latest post, giving you hearts and moving on? You need to know your profit margins. For every item that you sell, including your TIME, you need to know what it costs your clients and how much you are profiting from that. If you’re not making a profit? You need to adjust those numbers. I get it, you worry about charging people too much. You’re in business, and the whole point of being in business is to make a profit. So if you’re worried about charging too much, you need to figure out how to cut your costs, cut your time, or how to overcome this. You need to know that you’re not working for FREE. They often say that entrepreneurs are the only people willing to work 80 hours for themselves to avoid working 40 hours for someone else. I don’t think this is a badge of honor, not when so many people are earning less than they would if they worked 20 hours for someone else. Or if they took a minimum wage job at a fast-food restaurant. You’re working so hard for this business that you love. It is a business, you are the boss, and you need to be paid. Once you know these numbers, then you can start to think of the other numbers. 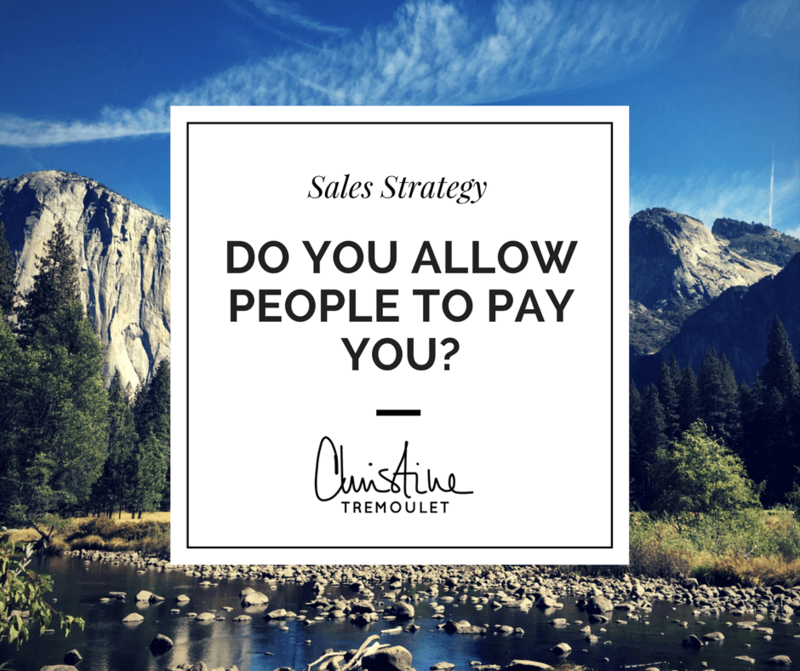 You can decide if you want to increase how many clients you take on. You can choose if you want to add products to your offerings. You can determine how many website visitors you need each month or how many Instagram followers you need to meet your other goals. 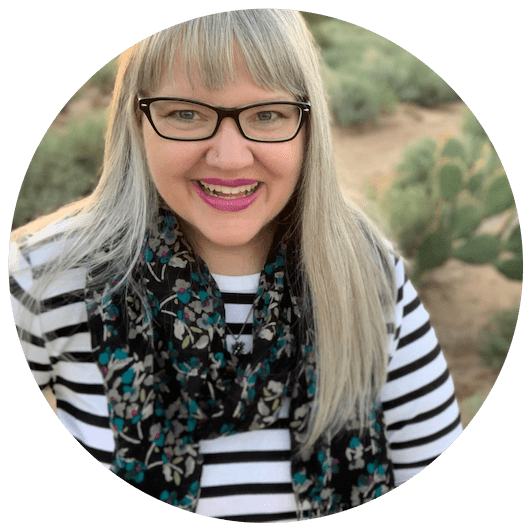 Gaining followers on social media is a quick hit of joy, but it isn’t going to keep your business running if they aren’t converting in to paying clients. Pay attention to the numbers that matter the most – that is the key to a successful business. 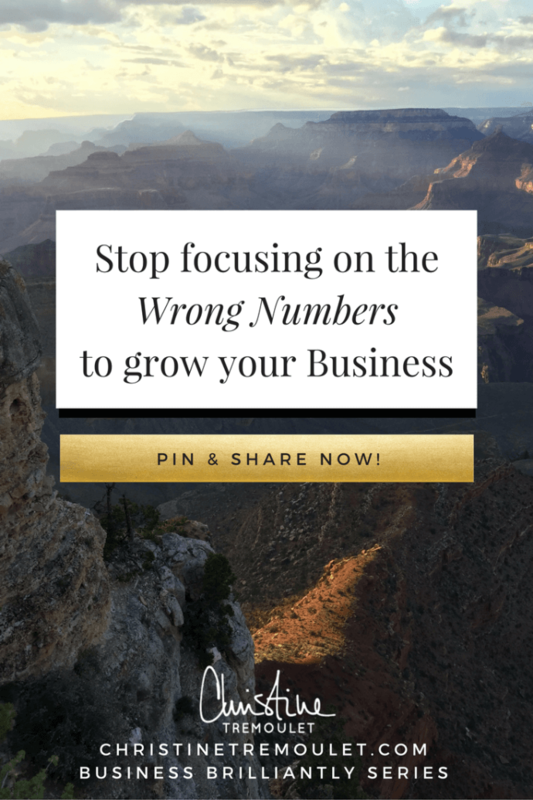 Stop focusing on the wrong numbers, and focus on the right numbers to hit your version of success.